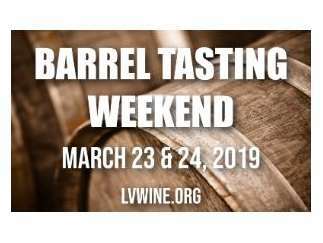 Join more than 30 Livermore Valley wineries, meet winemakers and sample wines still in development right out of the barrel. Join us for a wine country brunch each day before you set out on the tour. Keep an eye out for one of the many barrels on our Painted Barrel Trail.